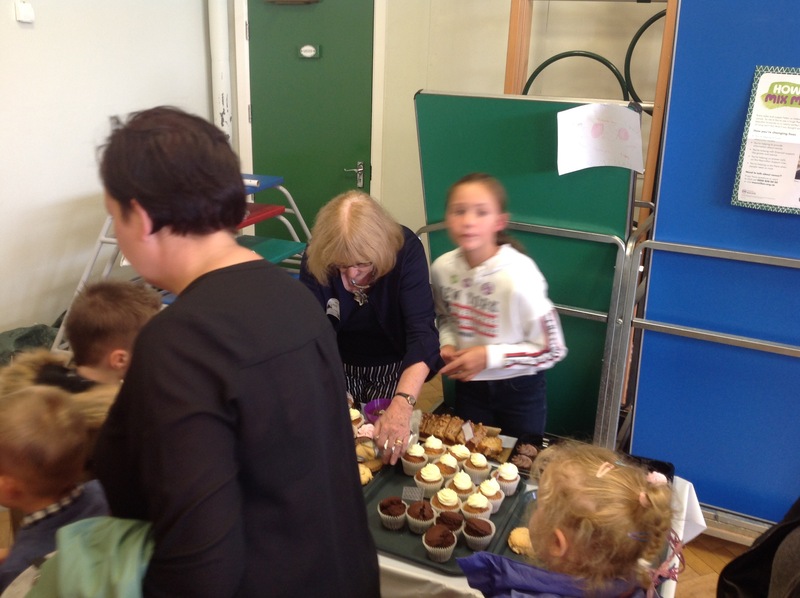 This afternoon, we have been selling cakes to raise money for MacMillan cancer charity. Parents have been coming to buy cake or coffee and some of are class mates have been sealing the cakes and some parents come to pick up there child. By Sonny Cara and Vincent. It truly was a fantastic afternoon! 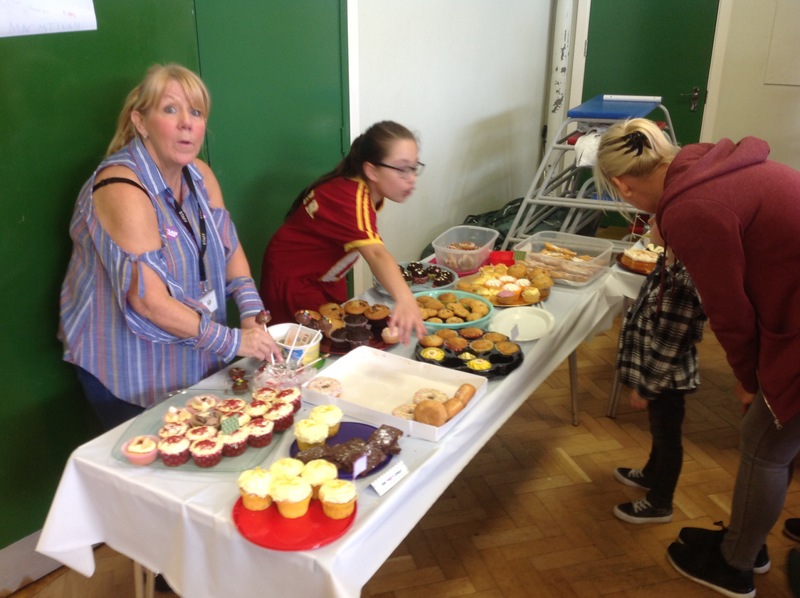 Thank you to everyone who baked and donated cakes. 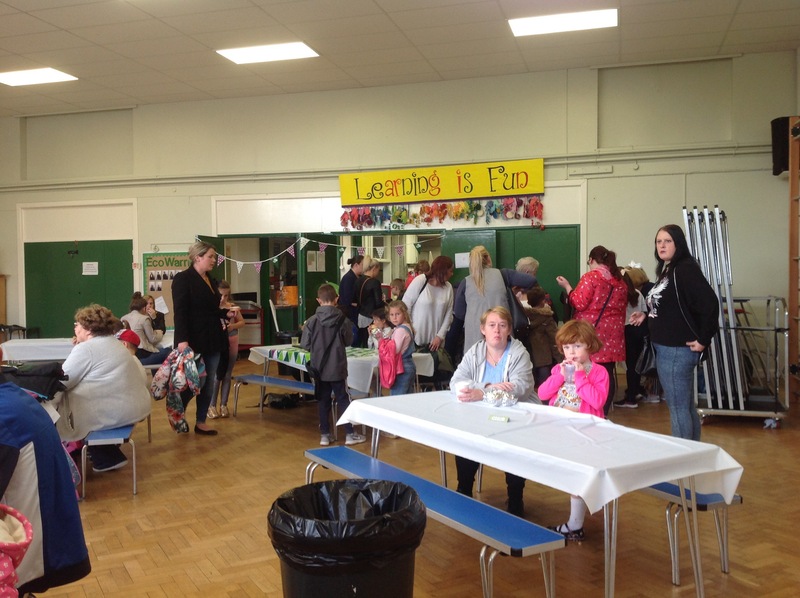 A huge thanks to our Y6 volunteers who ran the coffee afternoon so smoothly….some future sales and marketing executives I’m sure!! And to all our wonderful customers, who turned out on mass…queuing out of the door!! 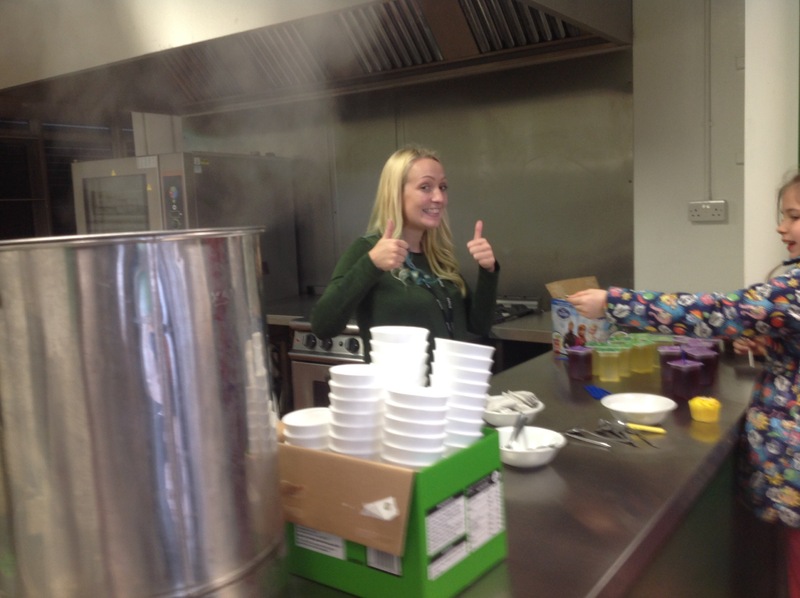 Proud to be part of St William’s community.